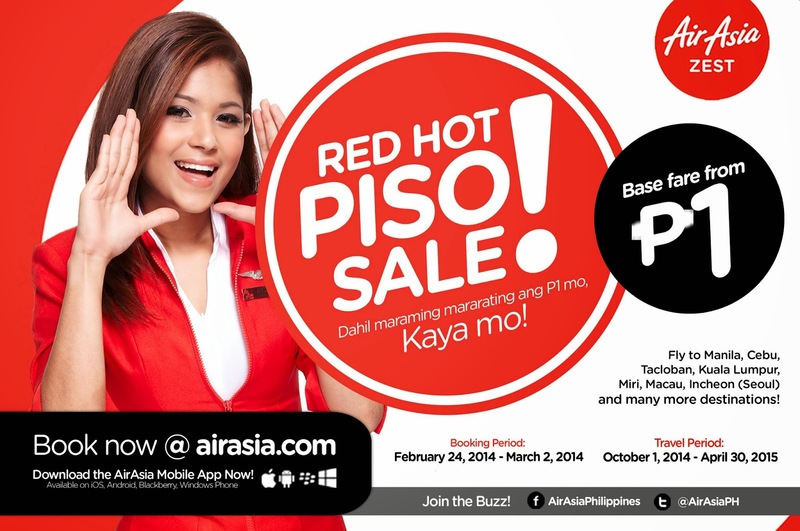 Air Asia Promo Fares: Piso para sa’yo! This is our RED Hot surprise for you! You want it, you got it! Fly to our awesome destinations from P1 base fare only! Booking starts on 24 Feb, 00:01 hours GMT+8! 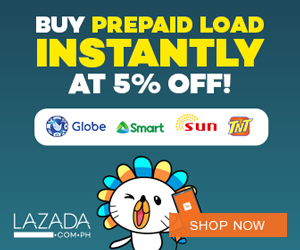 Tumutok para mauna! Travel period is October 1, 2014 to April 30, 2015!